Note: Packaging has been updated since photo was taken. 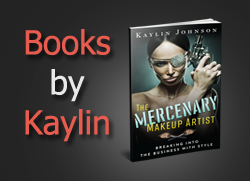 One technique that sets the work of makeup artists apart is correcting. Pros such as Scott Barnes are experts at this technique, using it to transform the shape of a face entirely. 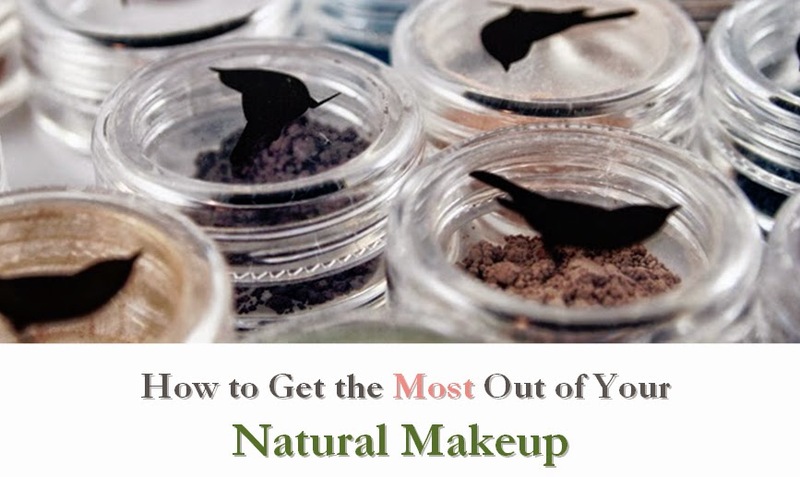 You might not have such grand intentions, but even your everyday makeup application can benefit from some correction, whether it is for redness on your nose or dark circles under your eyes. 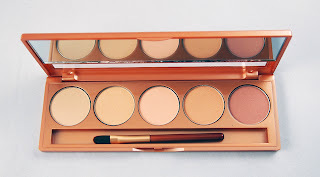 Colorescience created a corrector palette that will have you covered in a variety of situations: the Mineral Corrector Palette. This concealer palette includes a variety of options. While your everyday needs may only require one of two of these colors, this set of five is great for pros. The concealers are pressed powders, so they can be applied wet or dry. I found some discrepancy in ingredient lists (including one with parabens), but the list that was closest to my tester ranked about a moderate 4 on the EWG Skin Deep database. This was mainly due to the use of vitamin A. The company has a nice website, but I would like to see the ingredients listed to avoid such discrepancies in the future. I was disappointed to see that this may also include carmine, a non-vegan ingredient. However, if you want a relatively gentle pressed powder concealer palette, this is a decent option. UPDATE: According to a representative from Colorescience, "All of our raw materials are sourced as gluten free but we cannot guarantee there is no cross contamination with gluten ingredients in the production and transportation process."